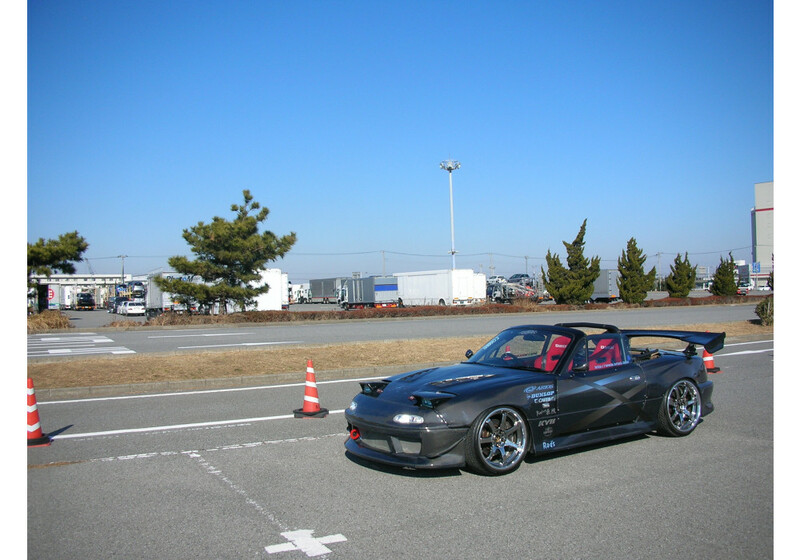 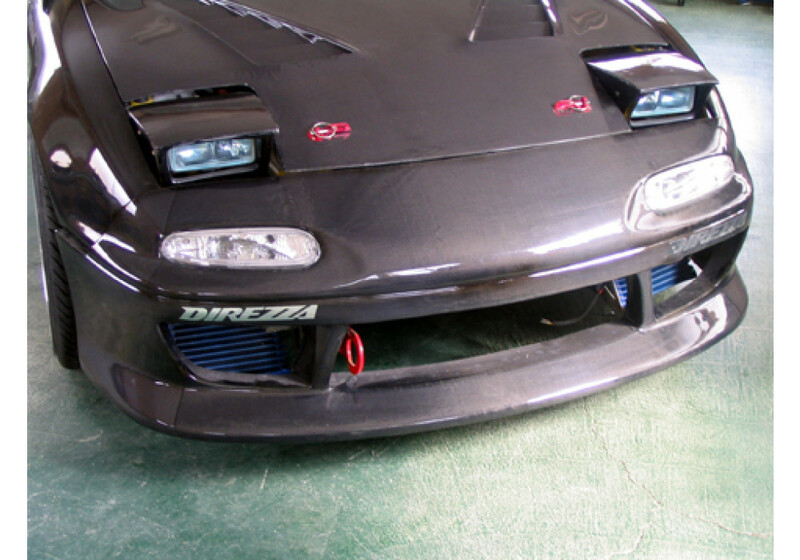 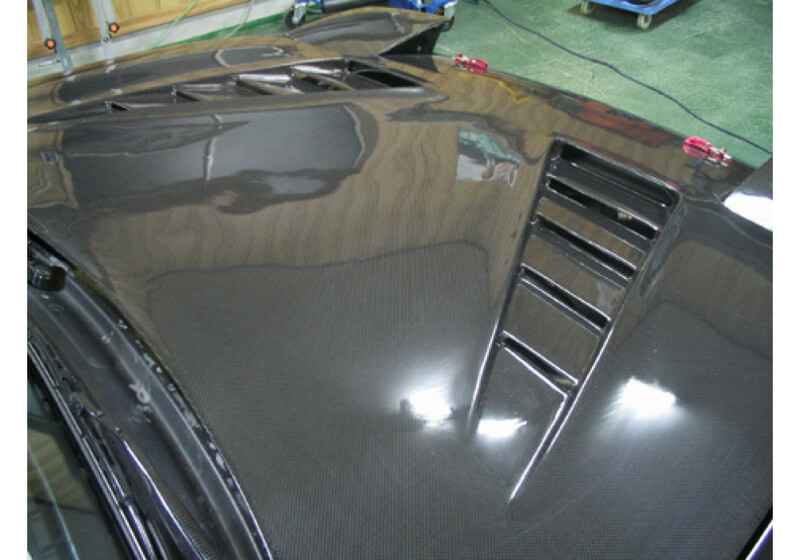 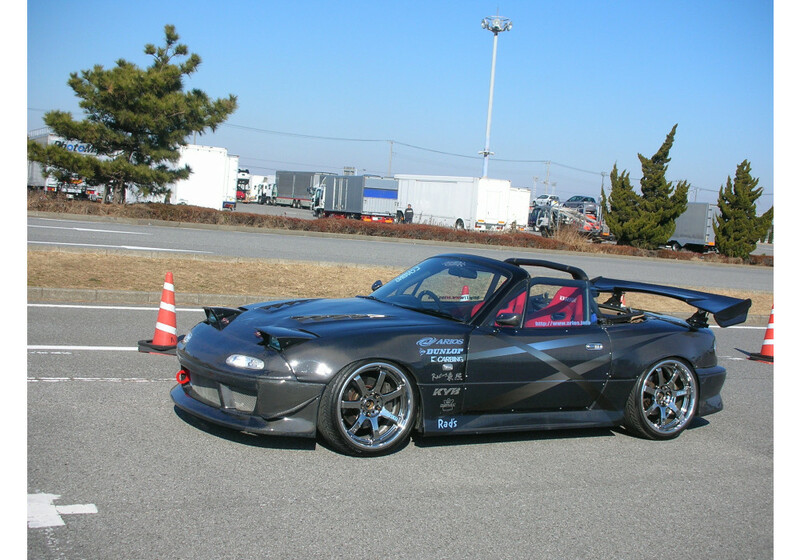 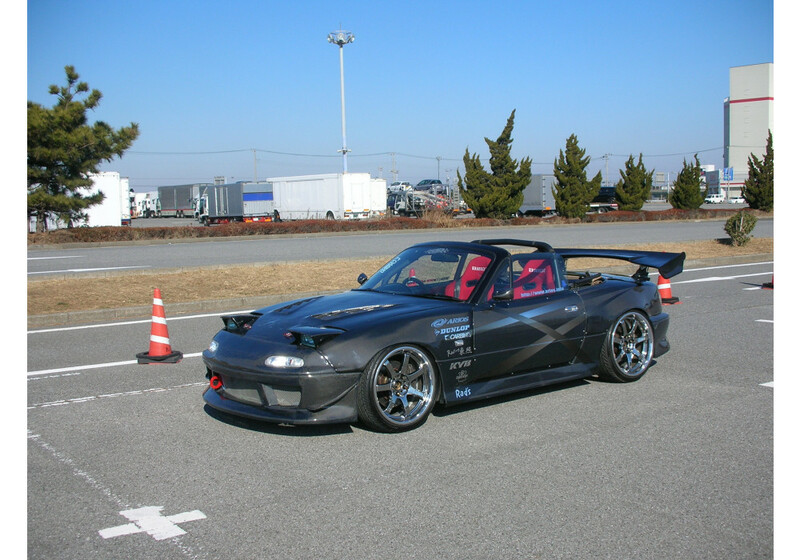 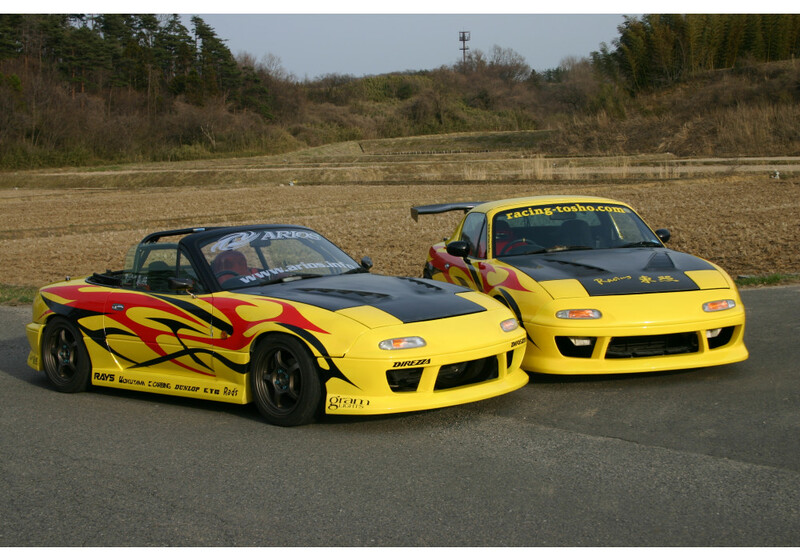 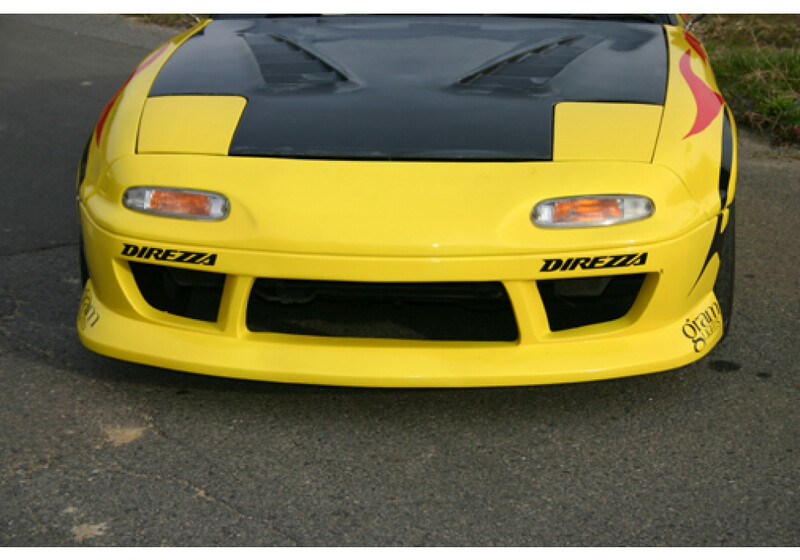 The Arios Aero Hood is one of the first hood available for the NA (1989-1997) Miata with such an aggressive design. 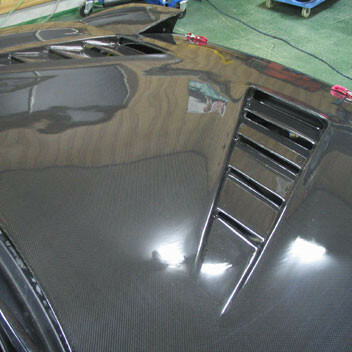 It's a beautiful hood that will extract hot air out of the engine bay for better cooling efficiency of your engine. 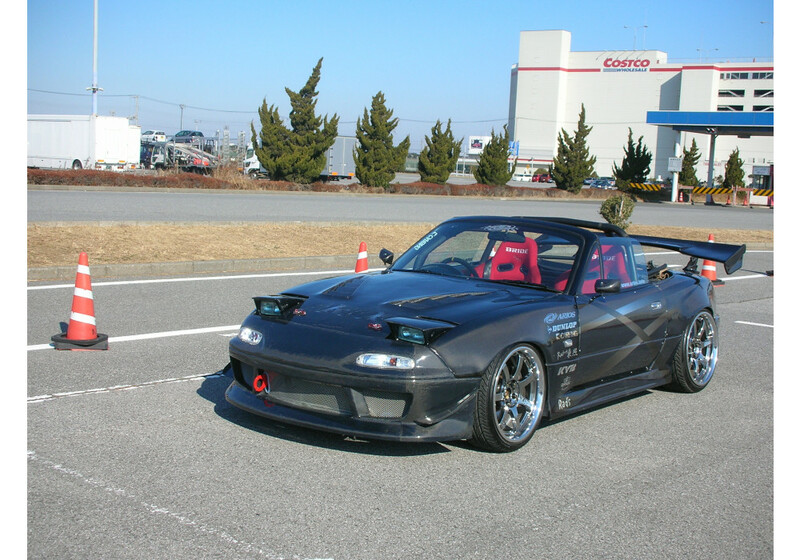 It'll also add one very aggressive touch to your NA's exterior. 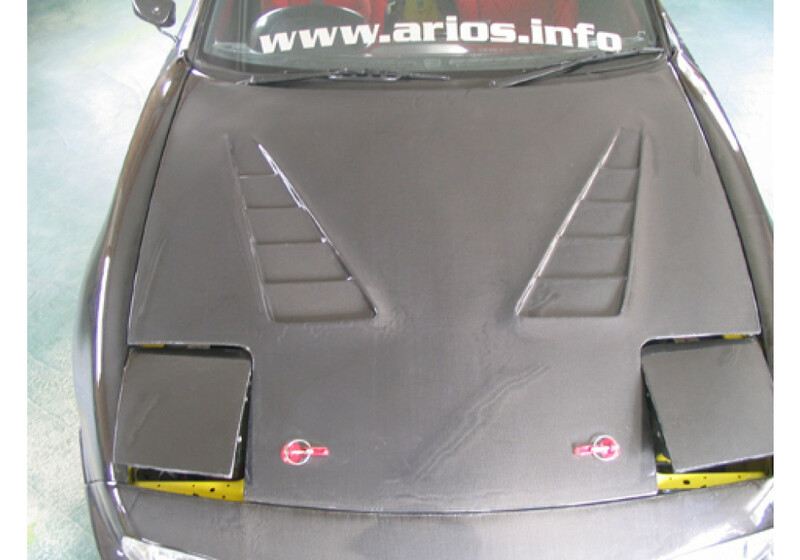 Arios Aero Hood should be ordered at REV9 Autosport https://rev9autosport.com/arios-aero-hood.html as they provide the best service and speed we've seen so far!